It’s time to cast your ballots! The 2018 Bourbonr Whiskey of the Year is officially open. 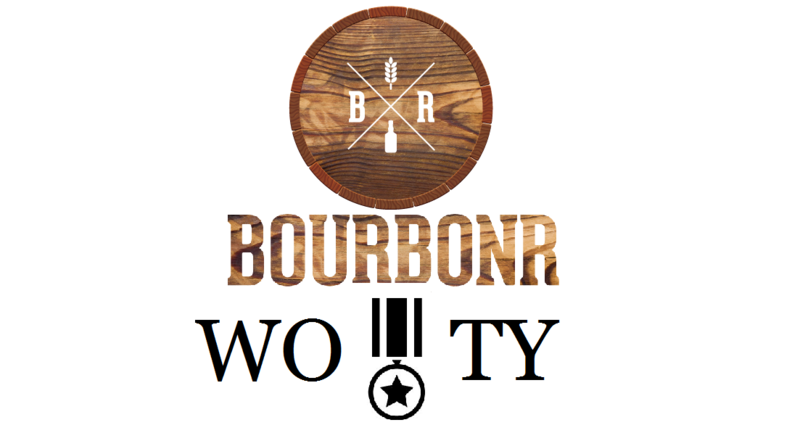 For the past few years, we have crowdsourced the Whiskey of the Year selection on Bourbonr. I’ll still add my favorite whiskey but this is about the whiskey you loved. Plus, I disagree with most books/sites for “Whiskey of the Year”. There are no official guidelines for voting. 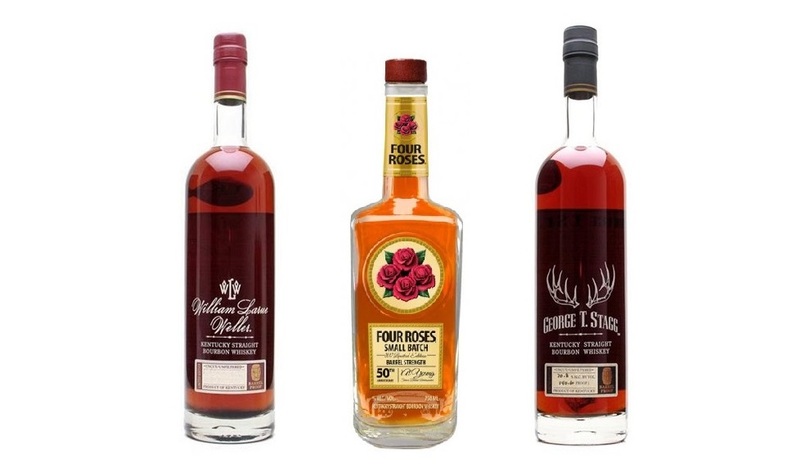 But, if you haven’t tried at least 4-5 whiskeys on the list it’s hard to support a favorite. This is whiskey of the year. Not the best value. Not easiest to find. Not even most popular. Whiskey of the year means that the whiskey was the best thing you tasted all year. It was great and is worth purchasing at (almost) any price. Blake, you might want to add the age (15yr & 25yr) to the Barrell Craft Spirits bourbon and whiskey so there is no confusion.